Fonte: REMS Multi-Push SL Set + Starter-Set TW-H apenas € 3749.00 !!! 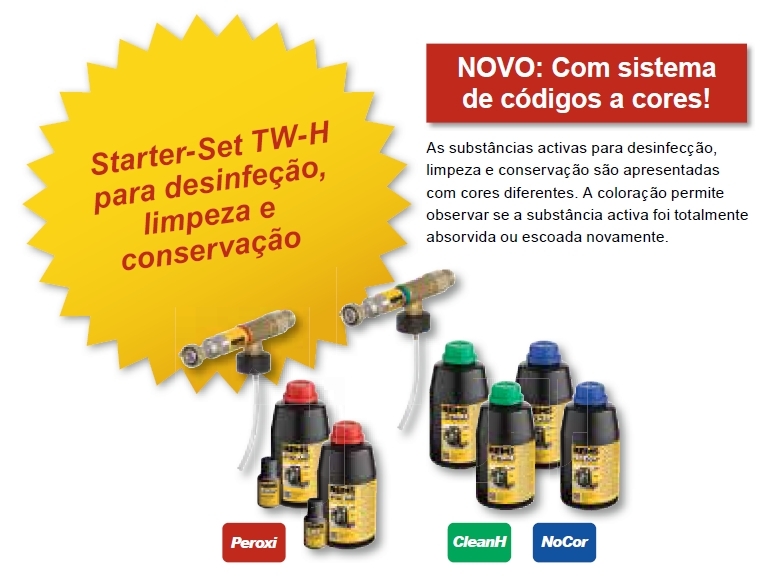 Next REMS Multi-Push SLW Set + Starter-Set TW-H apenas € 4469.00 !! !